Marshmello’s Fortnite concert in early February proved to be a huge hit with players. Epic Games has confirmed just how many players watched it. 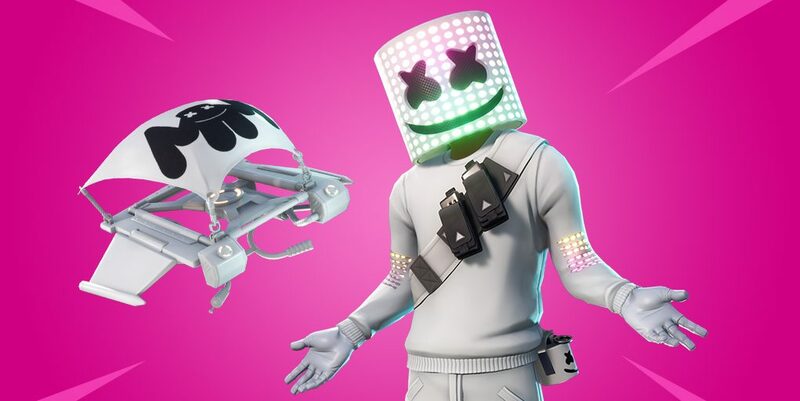 In case you missed it, Fortnite put on a virtual concent featuring the popular DJ Marshmello in Pleasant Park. The concert was a huge hit with players and streamers alike, bringing in huge numbers of players. Epic Games confirmed the number of players who viewed the concert, echoing Geoff Keighley’s report. The concert peak was 10.7 million concurrent players, otherwise known as a very large number. 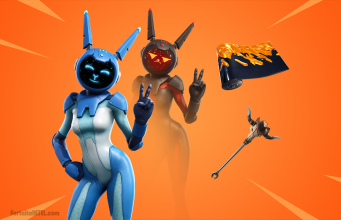 Fortnite did a lot of promotion leading up to this event, even adding a set of challenges and a Marshmello skin into the game. Marshmello did his fair share of promotion as well, even adding Pleasant Park to his list of upcoming tours. He also released a line of Fortnite merchandise on his website. On top of this, Fortnite also revealed it hit 7.6 million concurrent players this past Saturday, February 16, making it the best non-event day in game history. For everyone who was predicting the end of Fortnite with the release Apex Legends, it looks like those predictions will have to be put on hold.